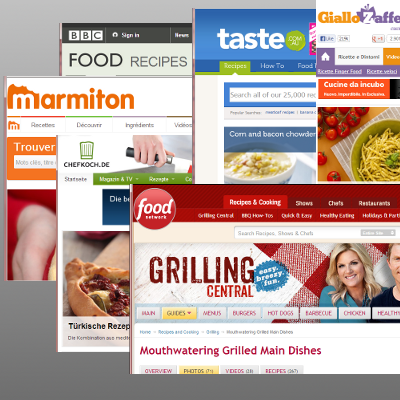 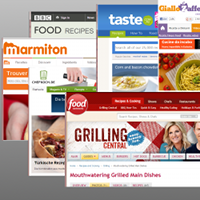 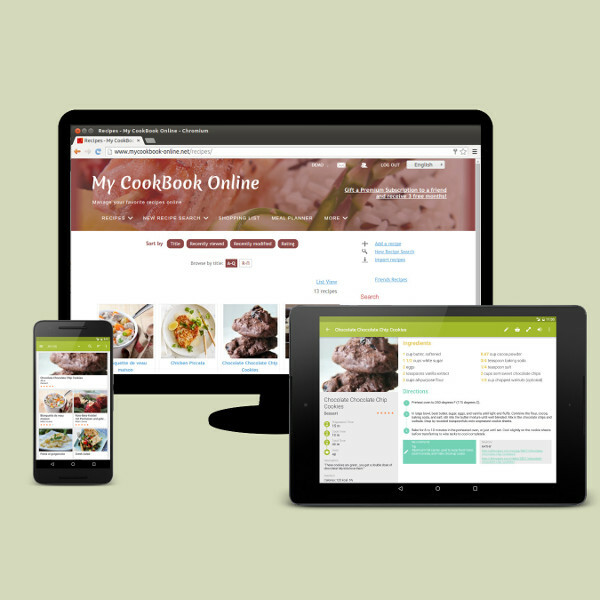 Use our search engines to find a new recipe on one of the various cooking websites we support. 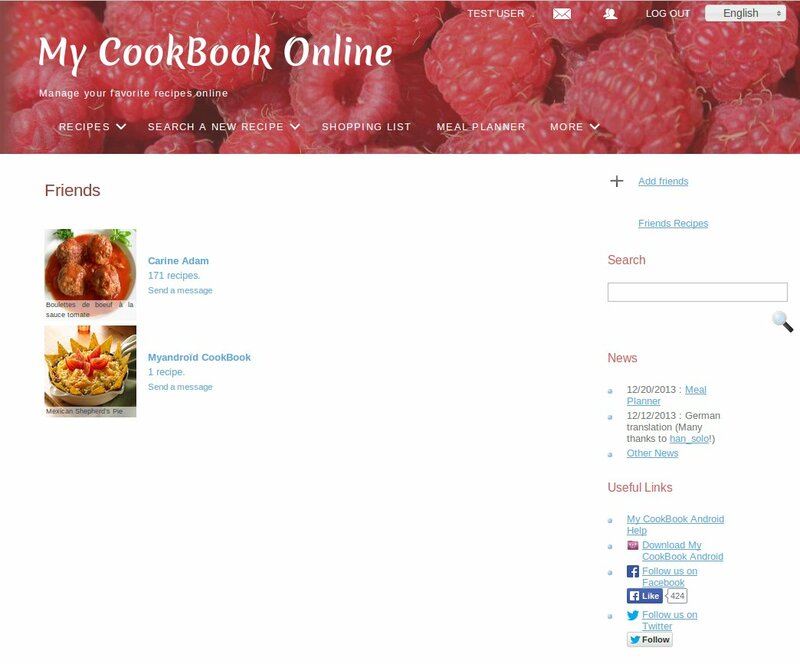 Or find recipes from your friends cookbooks. 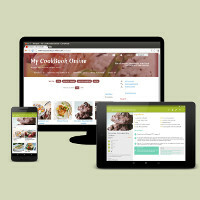 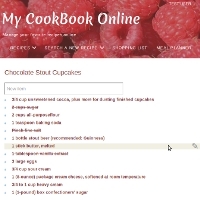 Your recipes are stored in the cloud and will be available on your computer, your tablet or your mobile. 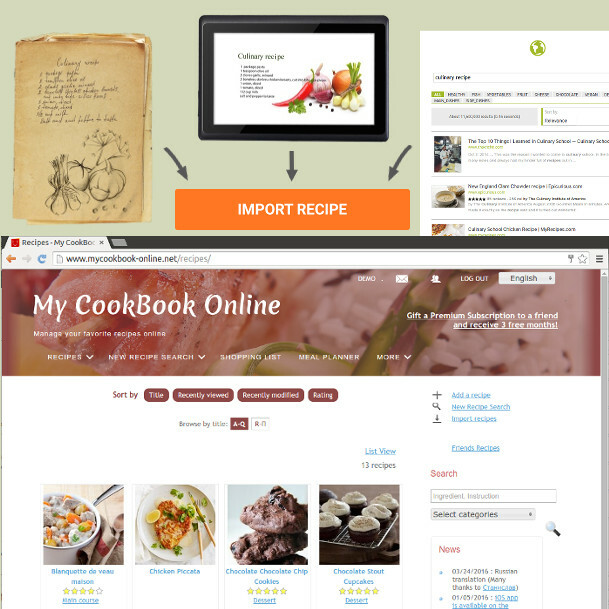 You can also synchronize your account with our android application. 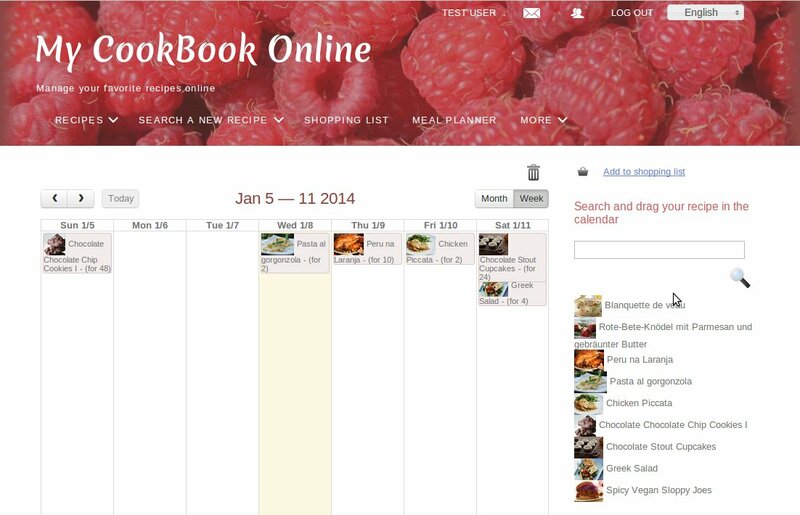 Create your weekly or monthly meal plans. 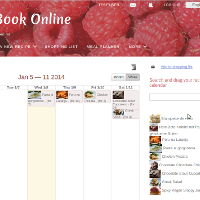 Drag your recipes in your calendar, change servings and create your shopping lists. 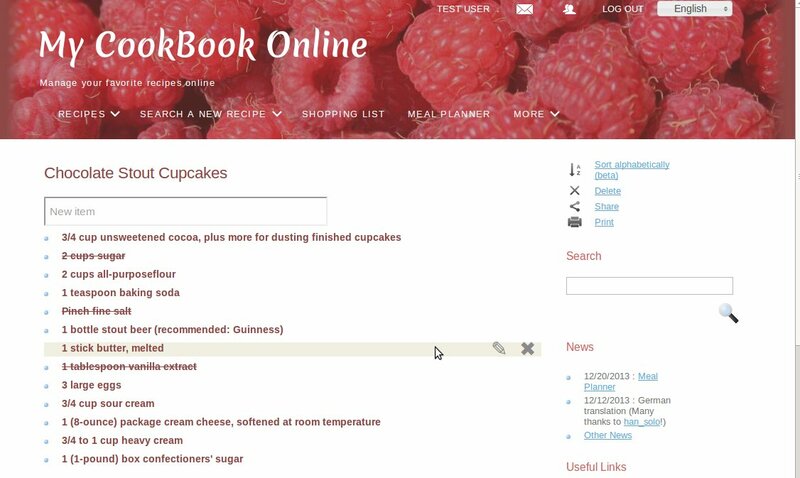 Create shopping lists from your recipes or your meal planner. 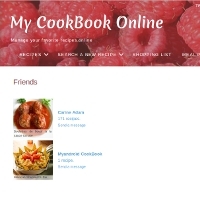 Invite your friends to join My CookBook Online, share your recipes with them and view their recipes. 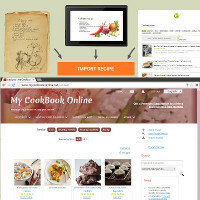 Or share your recipes on Facebook or by email, sms, and others.